Incorporate or Not: What's Best for Your Business? — Deborah Morgan and Company, Inc. If you're a business owner, one of the first questions to ask yourself is whether or not you should incorporate. C corporations. The traditional form of corporation is the C corporation. This type of corporation has the most flexibility in structuring ownership and benefits. Most large companies operate in this form. The biggest drawback is double taxation. First the corporation pays tax on its profits; then the profits are taxed again as they're paid to individual shareholders as dividends. 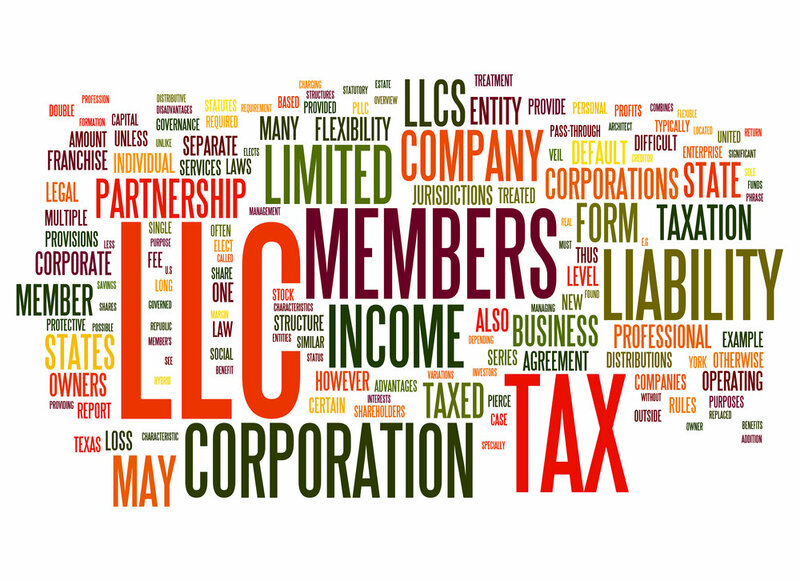 S corporations and LLCs. These forms of corporations avoid this double taxation. Both are called "pass-through" entities because there's no taxation at the corporate level. Instead, profits or losses are passed through to the shareholders and reported on their individual tax returns. S corporations have some ownership limitations. There can only be one class of stock and there can't be more than 100 shareholders who are U.S. citizens or U.S. residents according to tax law. State registered LLCs have become a popular choice for many businesses. They offer more flexible ownership rules than S corporations, as well as certain tax advantages. Whether you're already in business or just starting out, choosing the right form of business is important. Even established businesses change from one form to another during their lifetime. Call our office (and your attorney) for guidance in selecting the form that is best for your business.